Antigua Estates with over 28 years of knowledge and experience are the leading experts in Antigua Real Estate with a reputation for attracting quality investors with a genuine and immediate interest in buying. We are specialists when it comes to acquiring land for large developments or hotel sites and specialise in high end luxury Caribbean waterfront, beachfront and ocean view Antigua villas. Start your search for your dream property with us. 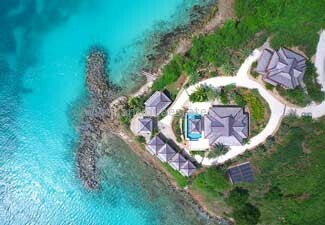 One of our Antigua properties could very well be perfect for you – click here to start your search. Antigua Estates, Jolly Harbour, PO BOX 118. 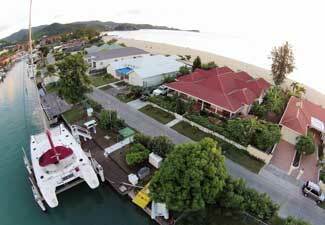 Visit our in depth property page if you are looking to buy. 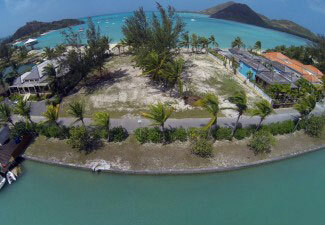 If you are looking to aquire land to build on develop or for an investment we can help. Suiting all budgets and criteria we have a large selection of villas to choose from.